Did all the vectoing and painting, the girls were straight forward to vector though Mio's hair was abit hard since i couldn't see much of the details in her hair and the background i managed to draw a tree and made it look like one aswell, lol! I didn't expect the show to be so good ! 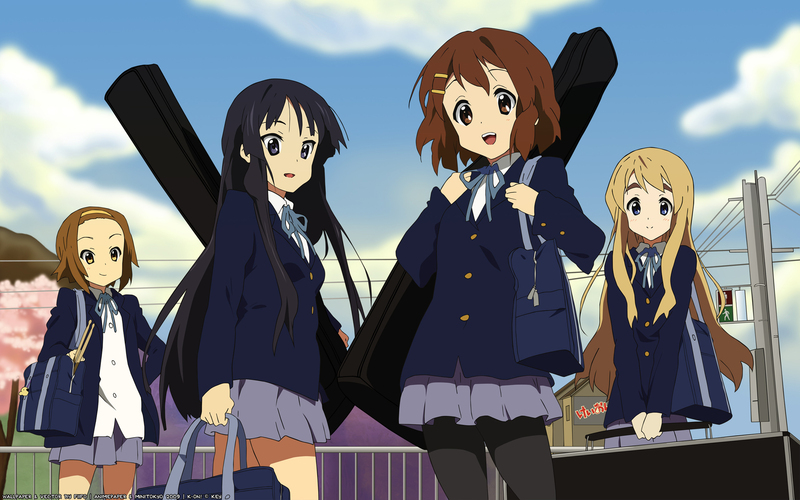 I love Yui and Mio,but I like Mugi and Ritsu too ^-^,K-ON is soo cool!